Lockforce Emergency Locksmiths News: What are "Insurance Approved and British Standard locks" and why do you need them? What are "Insurance Approved and British Standard locks" and why do you need them? Okay this is a big one for two reasons! Firstly - When taking out home insurance, most insurance companies will have in the small print that your locks must meet a minimum security standard. If you are not meeting this criteria you could invalidate your insurance in the event of a break-in. Secondly - British standard locks are much safer and secure than a standard factory fitted lock. They are tested to replicate wear and tear over time and also against the most common methods of break ins. Unfortunately most new build houses and new front or patio doors are fitted with none British standard or factory fitted locks which makes it so much easier for criminals! 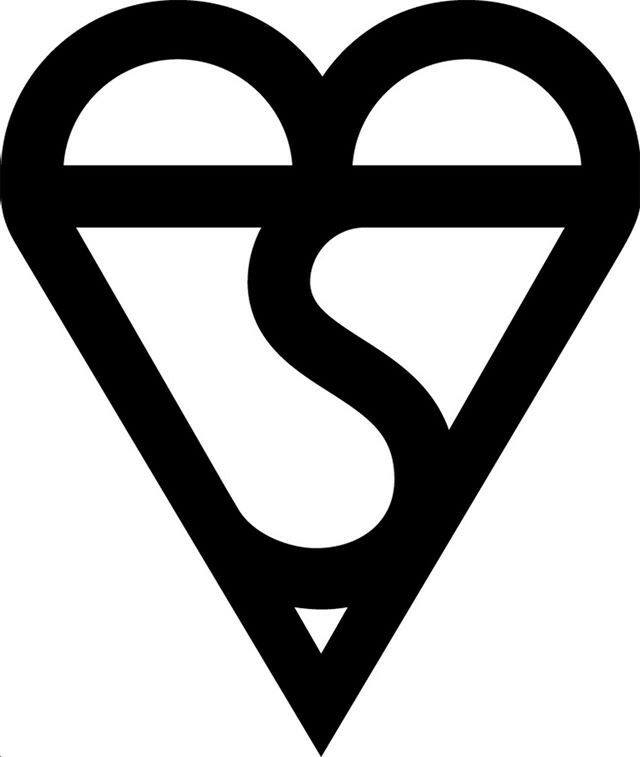 Check for a Kite mark (which looks like a heart) on your lock. If you are still in doubt, contact us and not only will we check your locks for free, we'll also carry out a FREE home security survey! You can't say fairer than that. Alternatively give us a ring or message us through Facebook. Don't make it easy for them!